It is easy; with our EZiTemplates! 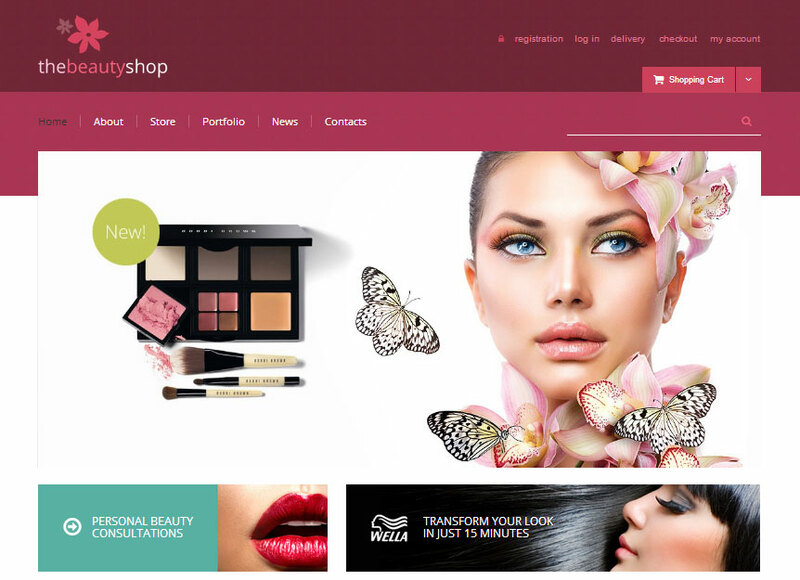 EZiTemplates website themes and templates are great for DIY web designers. These web themes and templates are renowned for their high quality, super-fast turn-around and installation time as well as their affordability. The best part about our themes and templates is their plainness deployment process. Simply buy the theme, customise and upload it to your hosting account. And that is it! Your new website is online and ready within a couple of hours. So when choosing EZi as your Internet Technology Partner, you can be sure that you get a quality value for money product backed up by our 24/7 “real person” support. Based on the wolds most utilised Content Management System, WordPress Themes are particularly suitable for those that do not have any coding skills. Your website will by customised with a supurb and easy to use “back-end”. Responsive design; which means ready for mobile devices without any additional action required! Based on WordPress, WooCommerce is the easiest eCommerce shopping cart around. WooCommerce has loads of features in the standard free package. With literally hundreds of ready-to-go plugins and extensions this cart comes absolutely recommended for small to medium business.